Tuesday night's panel included Coach Kathy Delaney-Smith and five of her former teammates. 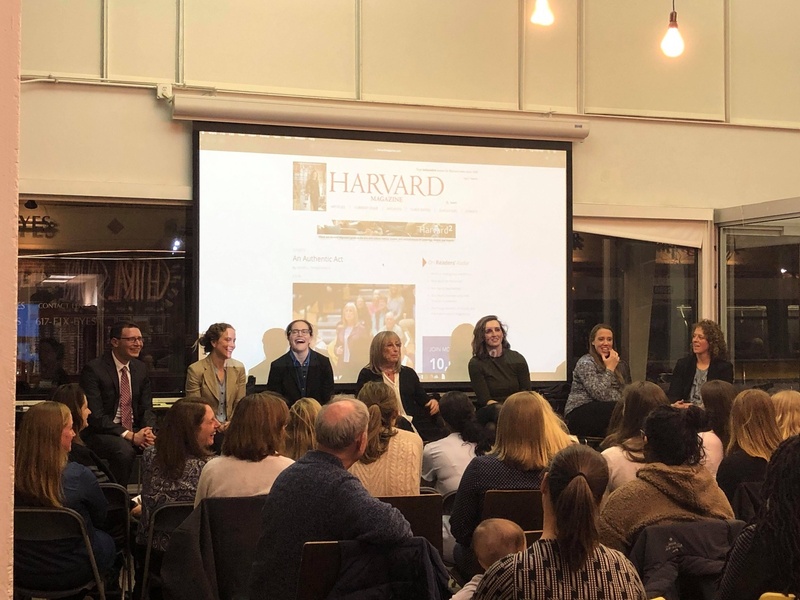 In a crowded late-night audience filled with familiar faces and old friends, Harvard women’s basketball coach Kathy Delaney-Smith and five former teammates shared their thoughts around gender and leadership in the arena of basketball and beyond. In addition, almost the entire current team was present, seated in the front row at the Worklab in Central Square. 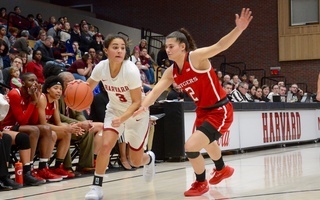 The panel discussion revolved largely around the connectivity of female athlete empowerment to broader societal challenges facing gender equity and representation in the workforce. 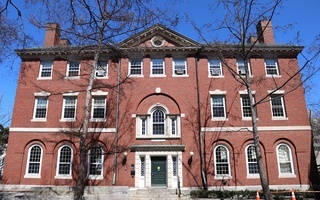 Numerous panelists reflected on the impact that Coach Delaney-Smith — an outspoken advocate for gender equality who filed four anti-discrimination lawsuits while a coach at Westwood High in the 1970s and has voiced displeasure over pay differences in the coaching ranks — had on their own self-discovery and confidence as a woman in society. 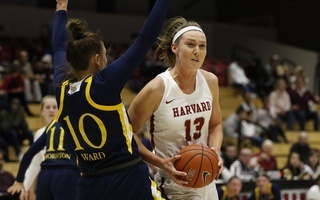 Delaney-Smith noted how she was a “bull in a china shop” initially as a high-school coach, but maintained a passion for her job and has stayed at Harvard for 37 seasons because of her platform to shift notions of female athletes and women in general. At one point in the discussion, Delaney-Smith asked all of the male attendees in the audience to stand as a demonstration of how boys at a young age are taught to embrace confidence, while girls are instead ingrained with lessons of modesty and self-effacement. Miller, who is pursuing her postgraduate studies in psychology, added that this lack of embracing a positive identity has led teenage girls to lose a sense of their true selves. She noted that Delaney-Smith has exemplified the ability to “know who she is” at all times. 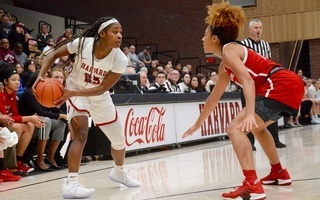 On the hardwood, the women’s basketball team will head back on the road for Columbia-Cornell in the last of five games on the road, before returning back to Lavietes Pavilion for an all-important homestand with Princeton and Penn. 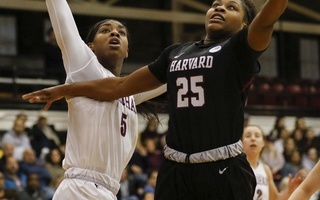 Harvard currently holds a 3-1 record in Ivy play, and are looking for its first Ivy championship in 12 seasons.